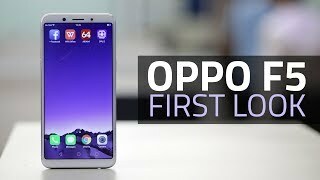 OPPO brought F5 to the table with this hope that it will beat all of its opponents and it will rise as tech giant in Pakistani market. Before this moment all the focus was on camera but now with F5, it is shifting towards the display also. Now the next flagship is completed and soon it will be available all across Pakistan with LTPS display. With improved display still got focus on front camera of F5 6GB which is the setup of dual 20 MP camera lens where one camera is for taking sharp selfies and another one is used to make it wide so you can add more friends in a single selfie. 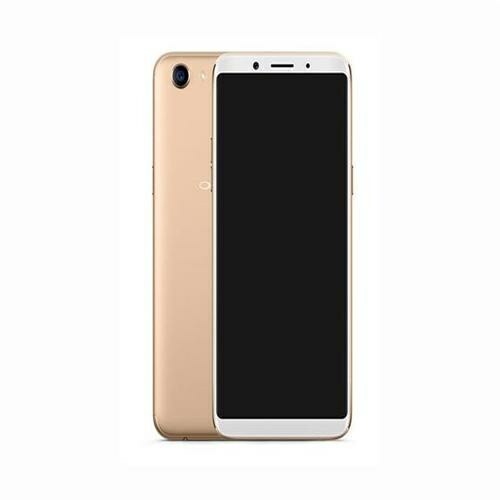 OPPO is bringing perfection to its all products and F5 Youth is the perfect example for this achievement because of its amazing specifications along with 6 inch screen which is planted on the front side of F5 equipped with 1080 x 2048 resolution so you can watch movies more clearly and still there is a lot of space to perform many tasks at the same time.